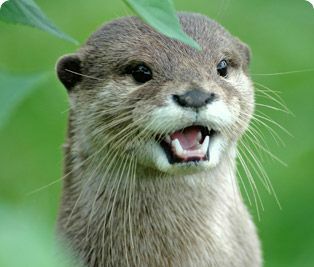 Otter is a beautiful mammal, which belongs to the weasel family. 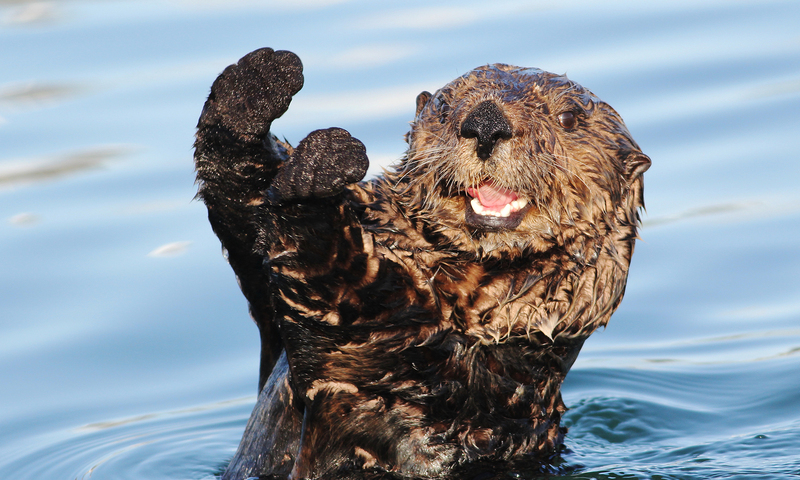 It has a stretched body and is quite popular for its furry appearance. 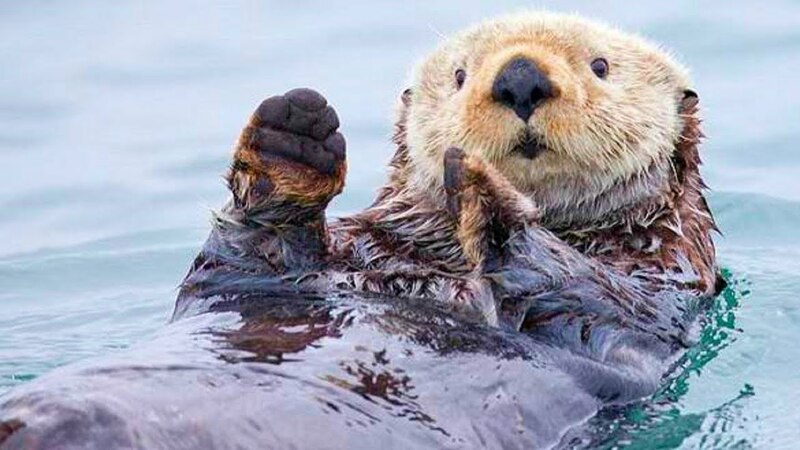 If you dream of an otter, you must first congratulate yourself. no, it doesn't mean that you are going to achieve something big in life, but it does mean that you are a very strong person in your waking life. Now, when I say strong, I don't mean physically. you may weigh 150 pounds, but if you are weak by your heart and emotions, you are not strong at all. 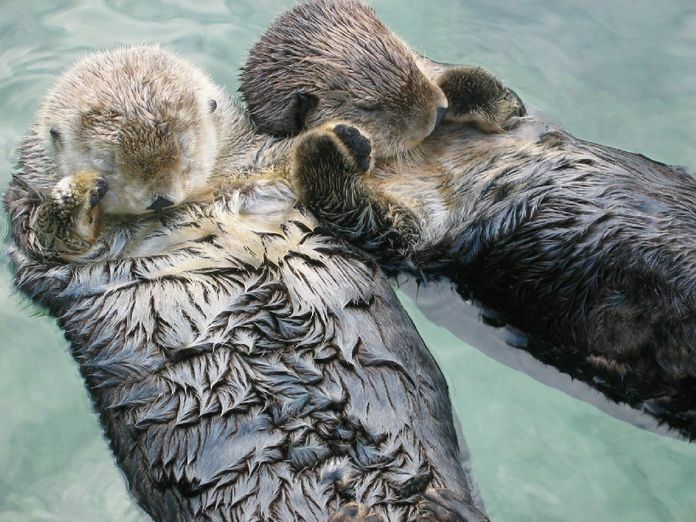 If you dream of an otter, you are quite popular amongst your friends for the kind of life-story you have. You have gone through various struggles in your life, but you have survived with all your will power. 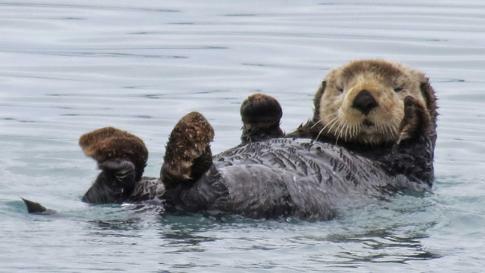 Dreaming of an otter represents your nature. 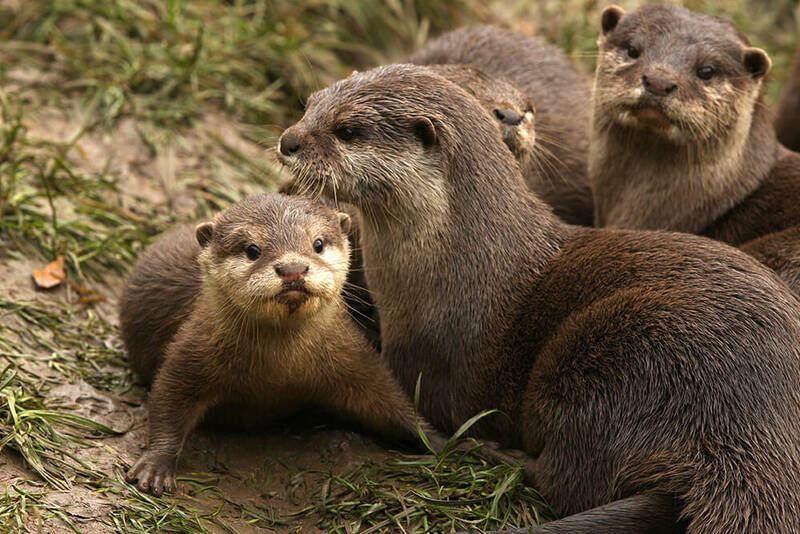 Just like an otter is known for the way it swims and adjusts itself to the environment, you have impeccable skills to adjust with the others around you. No matter how hard the life has tried to push you down, you have always gotten up on your feet and faced every single problem. 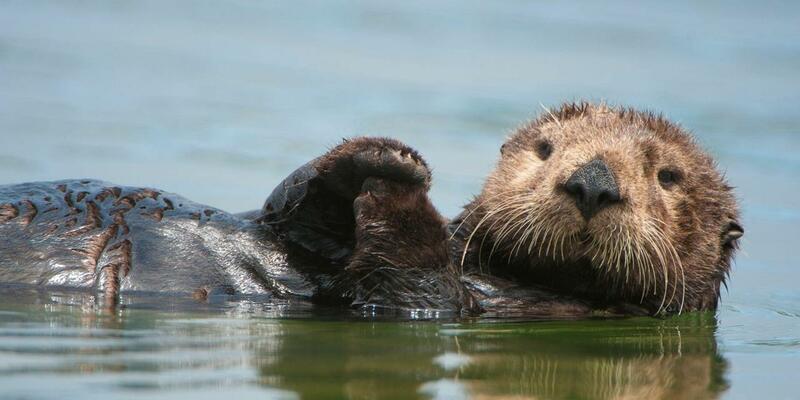 In simple words, dreaming of a calm otter means that you are an emotionally balanced and strong person. 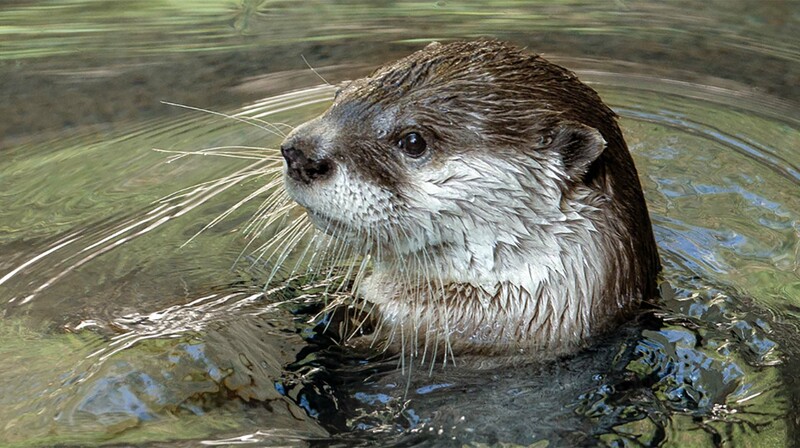 An otter represents adaptability, adjusting nature, remarkable skills, friendliness, happiness and cheerfulness. 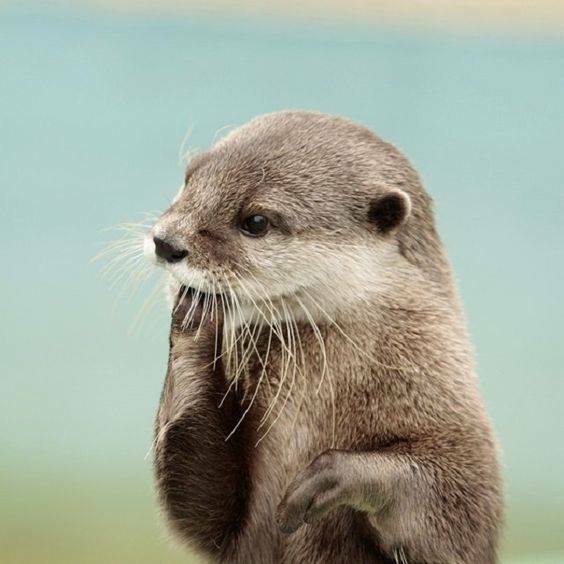 If you dream of a crying otter, it is a sign from your conscience that your inner self is not at peace. Have you been dragging yourself to work every day? Are you sick and tired of the monotony in your life? It is time for you to bring out the kid in you and do all those things that make you happy - grab a brush to paint or grab a pen to write down a few words! 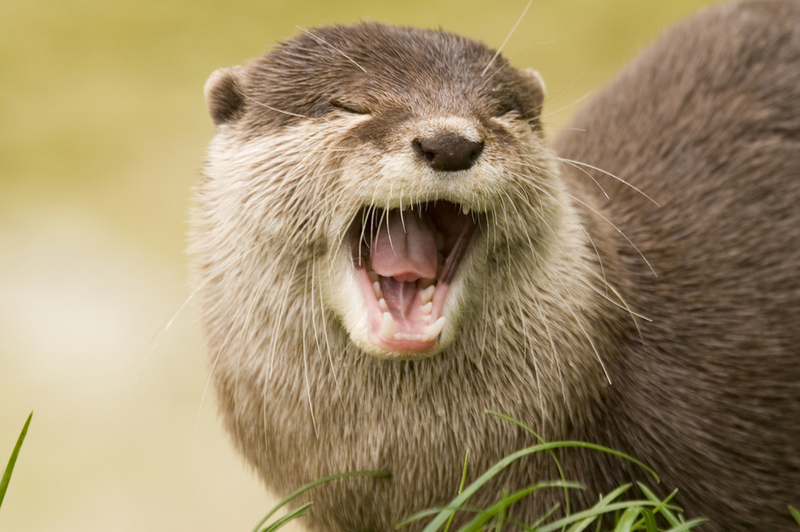 A cheerful otter - You are in a very jovial mood in your waking life, if you dream of a cheerful otter. 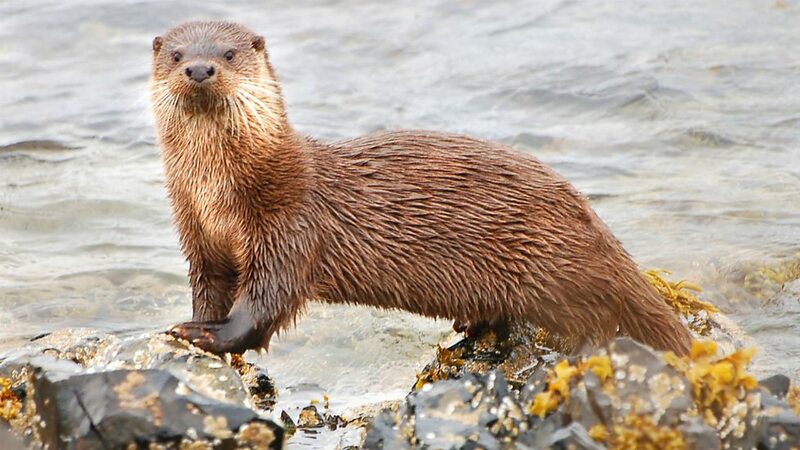 Chasing an otter - You are desperately looking for a change in life, if you dream of chasing an otter. 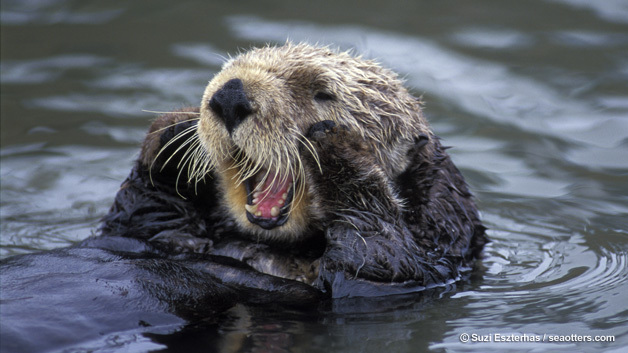 Seeing yourself as an otter - If you see yourself as a happy otter in your dream, it means that you are the most satisfied person on Earth.